Many sunsets are not very photogenic. On those days, I look for a subject to silhouette against the darkening sky. 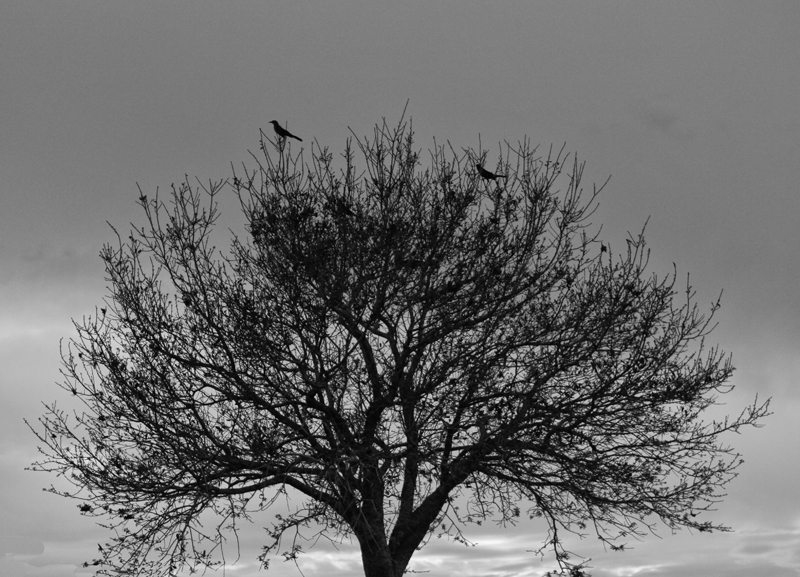 Birds in trees are a good candidate for these type of images. Shoot up into the trees as the sun is setting while concentrating on the composition and keeping the subject sharp. Since the colors on these days leave alot to be desired, black and white can salvage the scene. So, rather than packing up and going home on these questionable sunset evenings, get creative and you might just go home with a keeper.